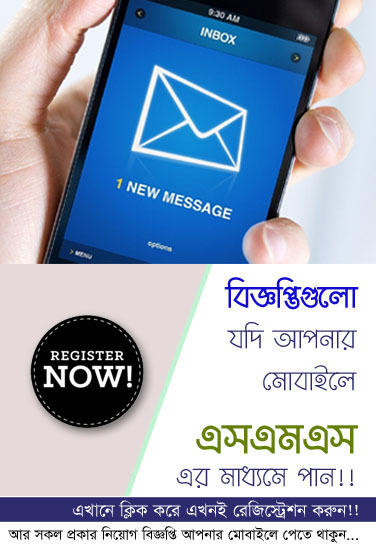 Recently Directorate of Youth Development DYD published a new job circular Notice at there official website www.dyd.gov.bd. 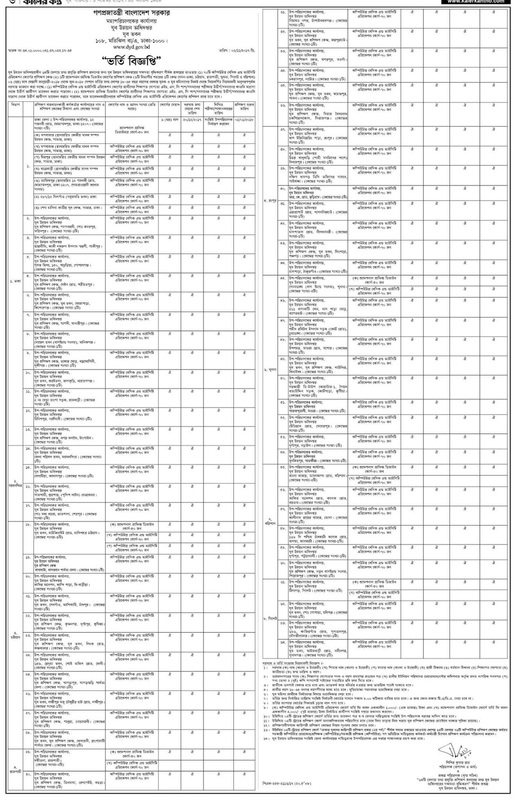 Directorate of Youth Development DYD Jobs Circular offer 48 vacancy in this circular. Eight/SSC/HSC and Graduate Student also apply this Directorate of Youth Development DYD Job circular in 2018. You have to apply Directorate of Youth Development DYD job circular through online, then visit there official website. Get more updates about Directorate of Youth Development DYD Jobs circular Notice, Exam Result or Admit card, please stay with us.